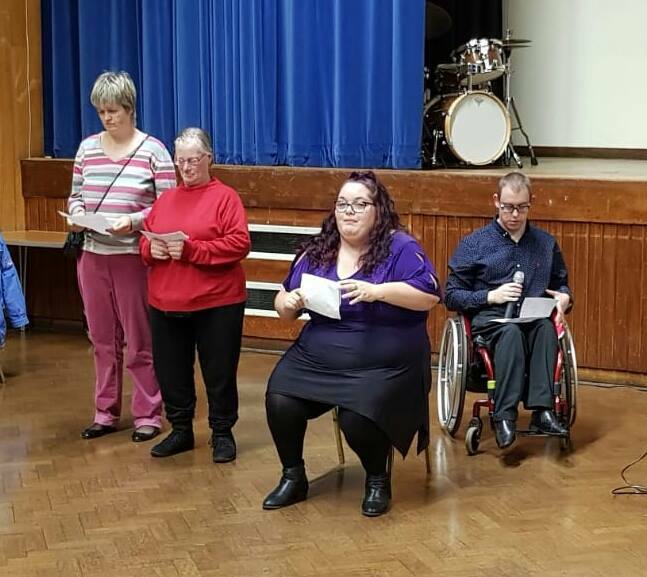 Bromley Disability Pride returned on Sunday 2nd December to celebrate Disability History Month and International Day of Disabled People. 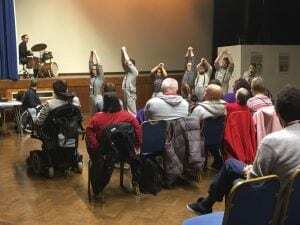 Local disabled people took centre stage at this years event with London based SignKid, an up and coming deaf hip-hop artist and producer, gold medal winning Paralympian Susie Rodgers MBE, who trained in Bromley, and award winning Magpie Dance heading the line-up. 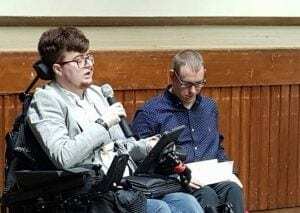 Building on the success of last year the event further showcased the power of Disability Pride to give confidence to disabled people and to help break down the stigma attached to disability. 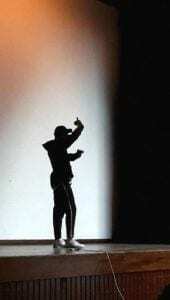 New performers Superhuman Poets Society joined the line-up in the local talent section alongside returns from poet Jamie Hale and singer Andreina Jackson.